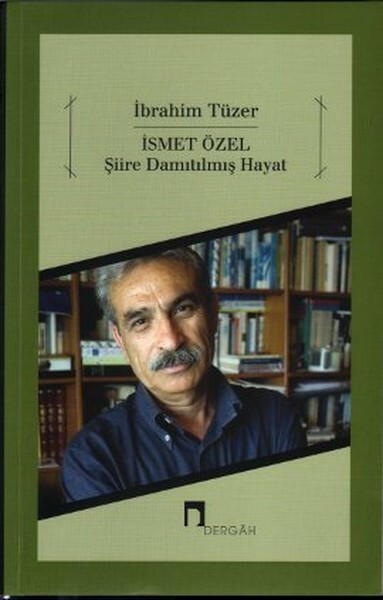 Poet and writer (b. 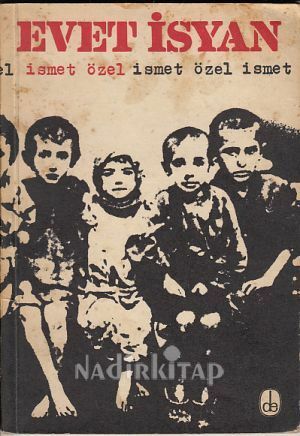 1944, Kayseri). 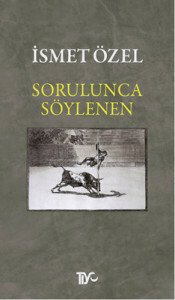 He is the sixth child of a police officer from Söke. 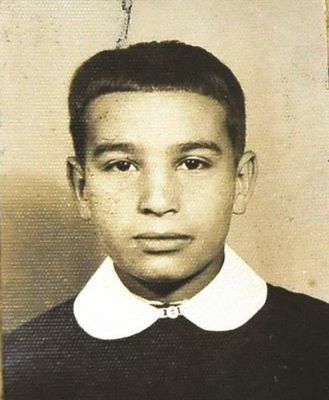 He attended his primary and secondary school in Kastamonu, Çankırı and Ankara. 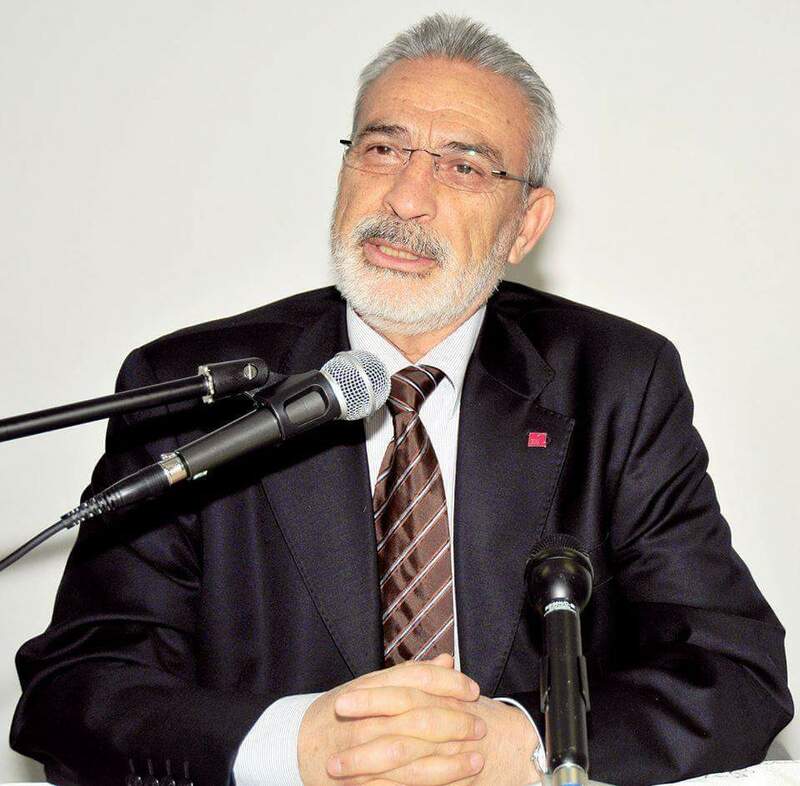 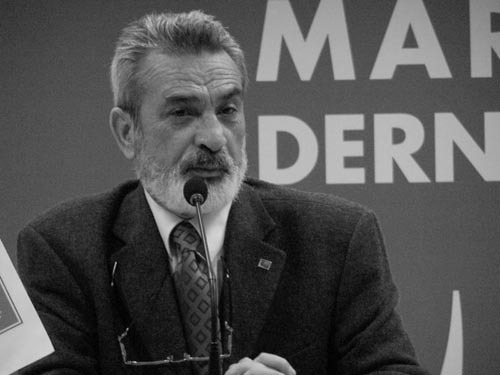 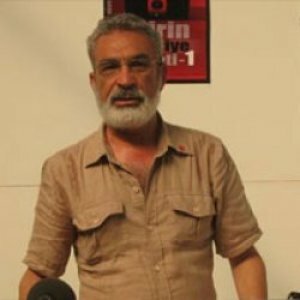 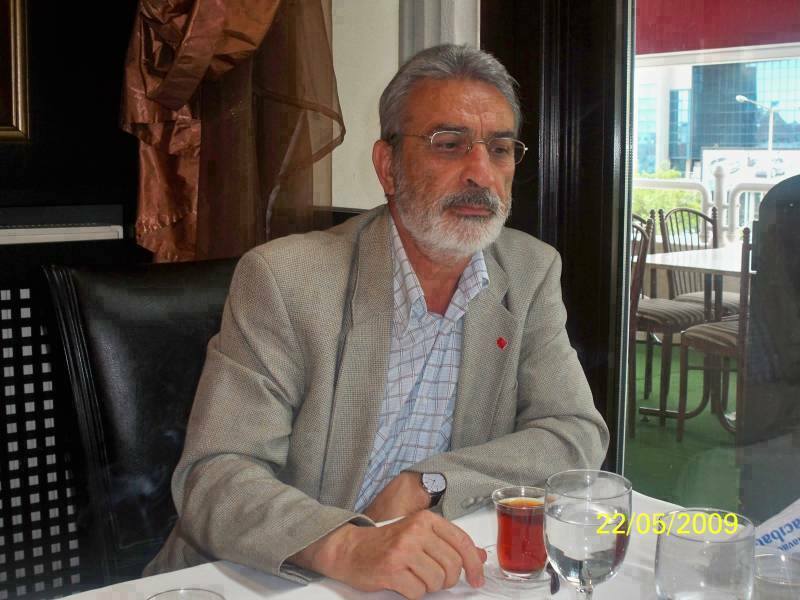 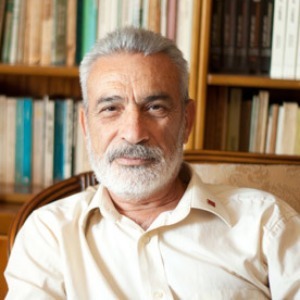 He studied in Ankara University, Faculty of Political Sciences for a while, but he graduated from Hacettepe University, Department of French Language ands Literature (1977). 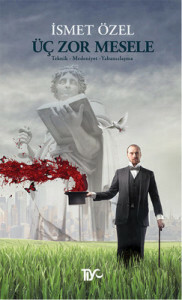 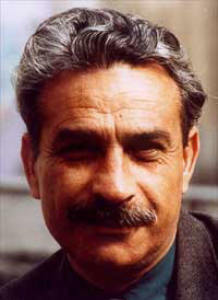 He worked as a French lecturer in the State Conservatory. 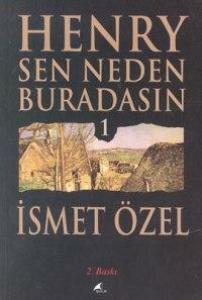 He spent all his time to writing after he retired. 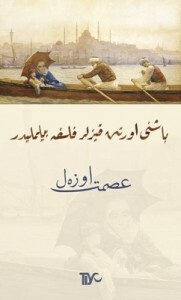 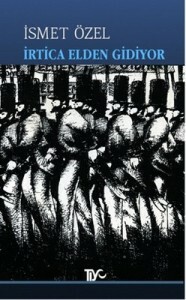 Because of both his interesting character and works, he took an impressive place among his contemporaries. 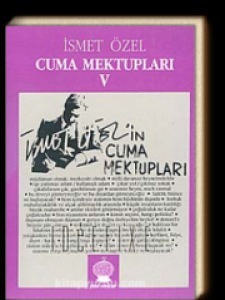 İsmet Özel, who published his ealy poems in 1963, became salient with densely using images and his meticulious effort to choose words. 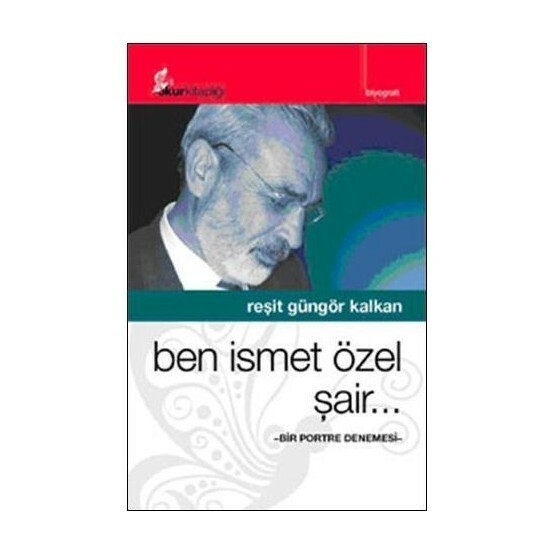 He collected his early poems in the book called Geceleyin Bir Koşu (A Run in the Night, 1966), which he wrote these poems to search the truth of being human. 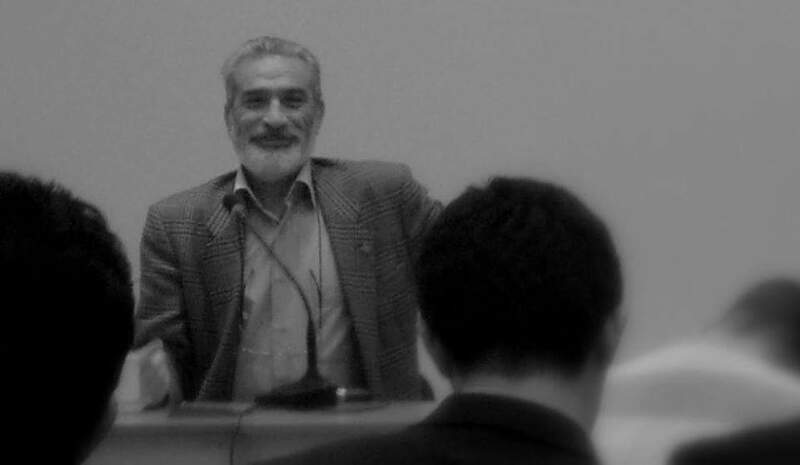 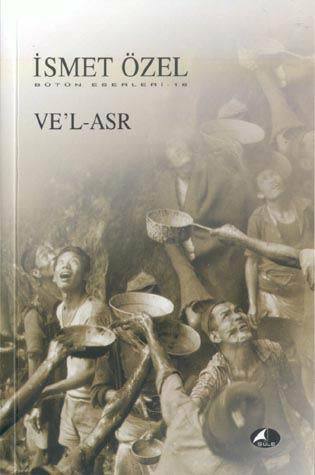 His attributions about gathering the innovations and experimantal sides of Turkish Poetry with social realism and his success to realize it caused to his second book called Evet İsyan (Yes, Rebel, 1969) made big echoes. 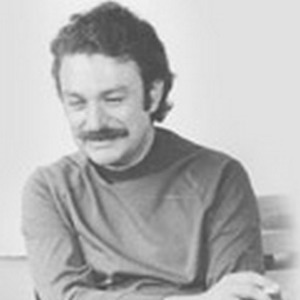 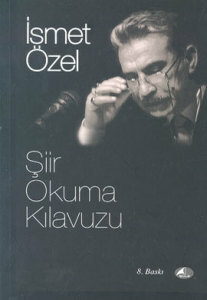 In 1970 he published Halkın Dostları review with Ataol Behramoğlu. 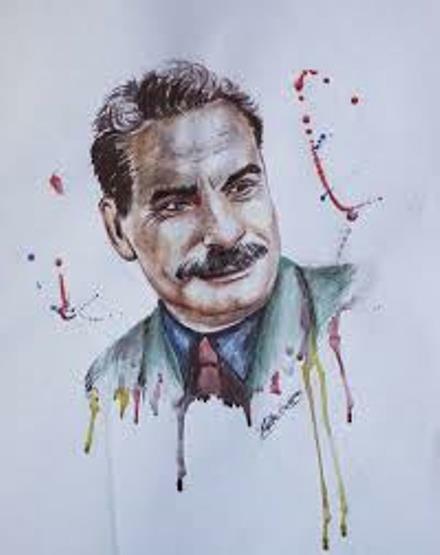 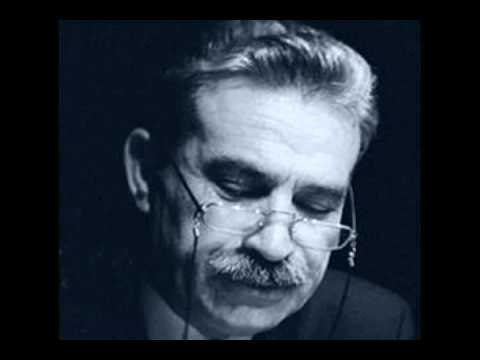 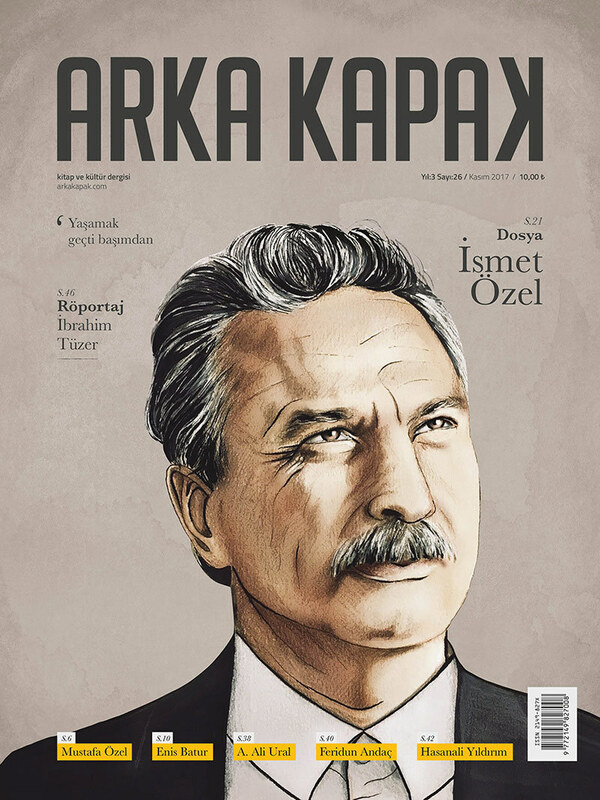 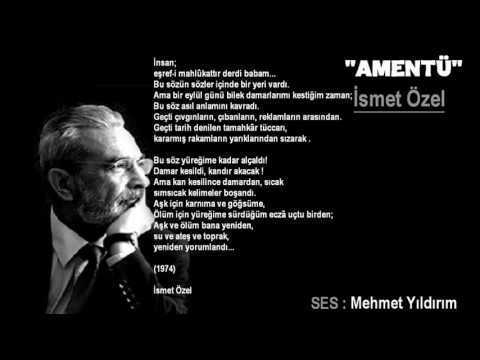 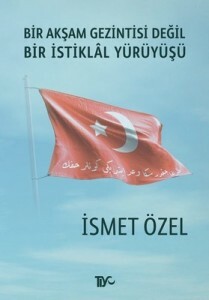 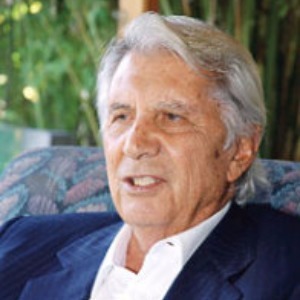 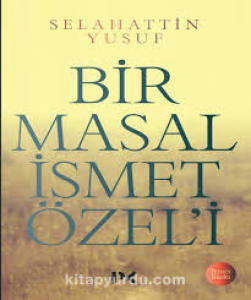 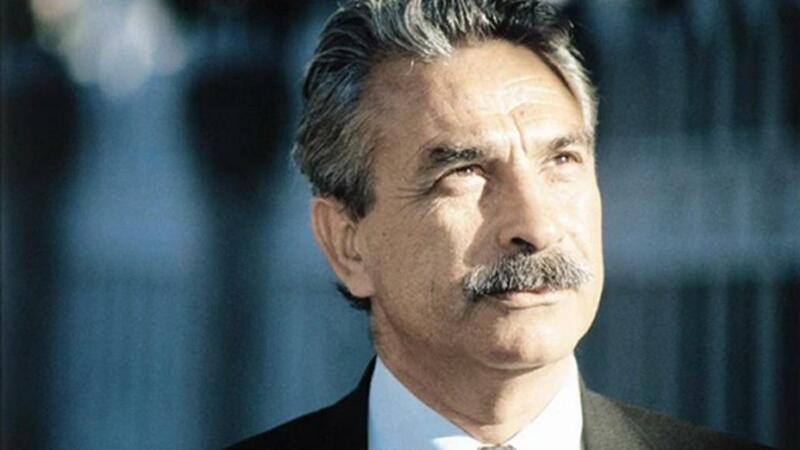 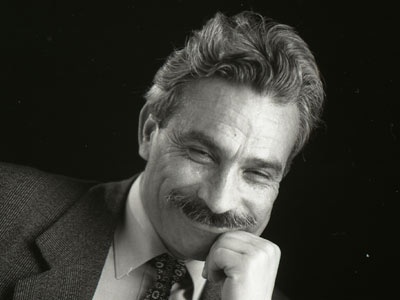 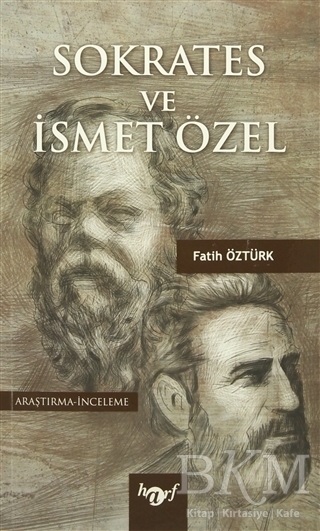 In following years, İsmet Özel experienced great changes in his political and philosophical approaches, and dedicated himself to the Muslim Ideology. 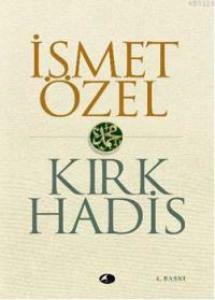 Another following twenty years, he claimed that he broke the ties with the Islamic Media. 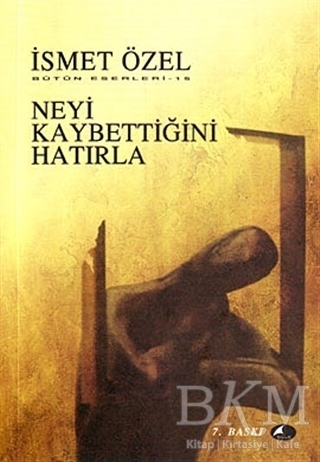 His third work called Cinayetler Kitabı (The Book of Murders, 1975) was a perfect example of his quality in writing poems which it emphizes the his dedication to his early works. 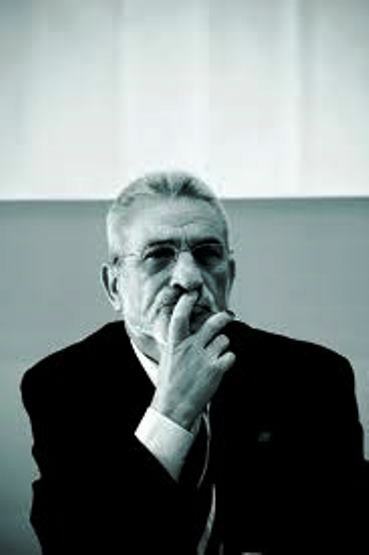 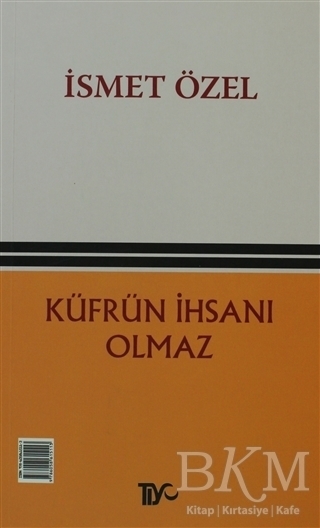 In addition to putting his understanding of poetry, the book called Şiir Okuma Kılavuzu (The Handbook of Reading a Poem, 1980) also points an still being a research field: the contemporary position of Turkish Poetry. 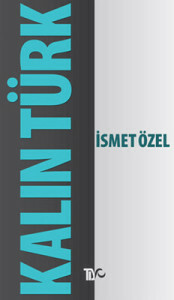 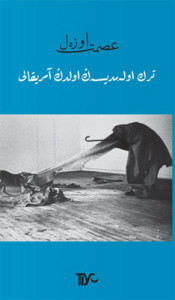 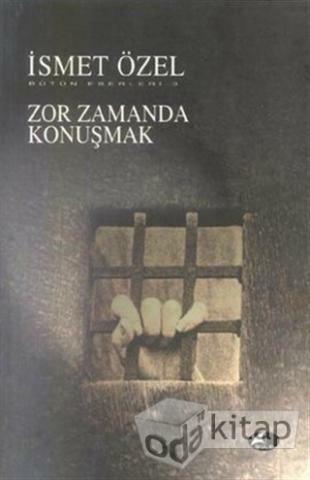 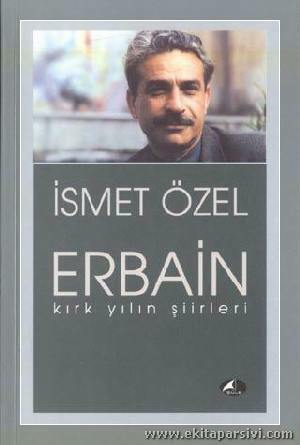 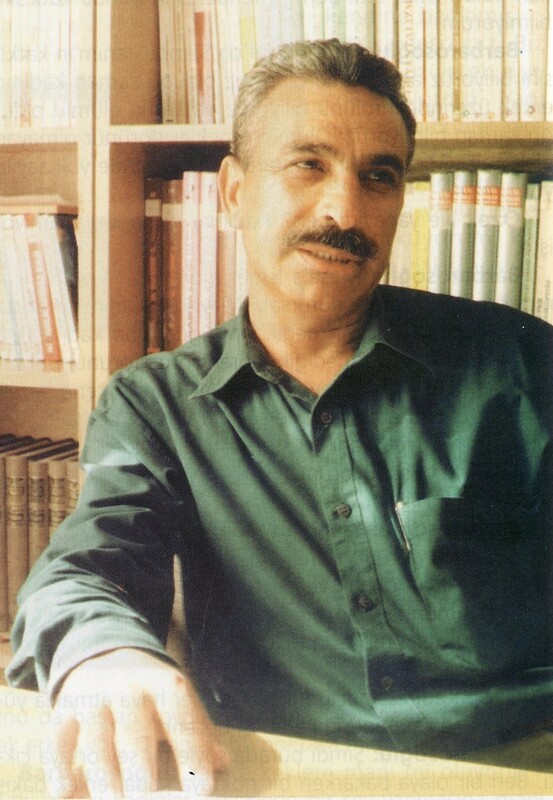 In the book called Celladıma Gülümserken (When I Smile at My Executioner, 1984), the main borders of İsmet Özel’s poetic world clearified, he collected all his poems in the book Erbain / Kırk Yılın Şiirleri (Erbain-The poems of 40 Years, 1987). 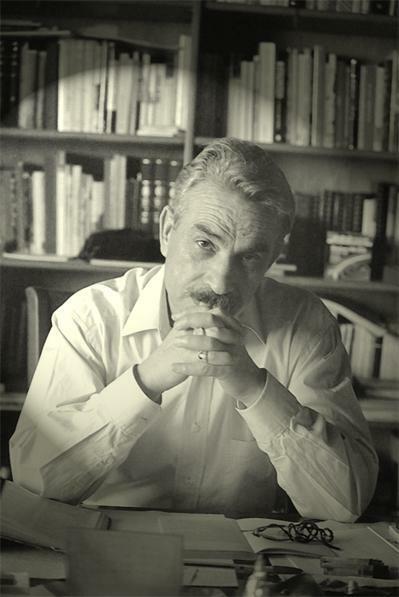 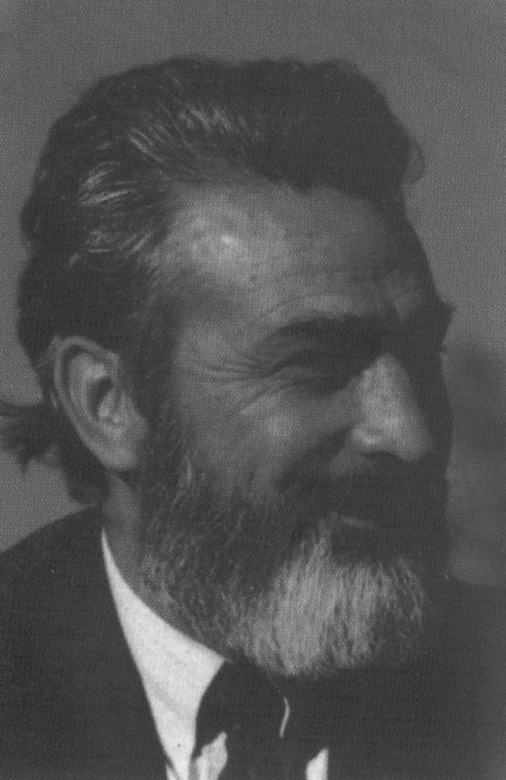 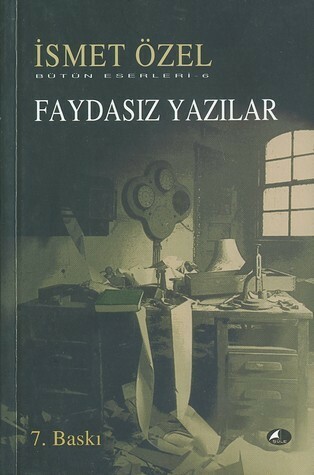 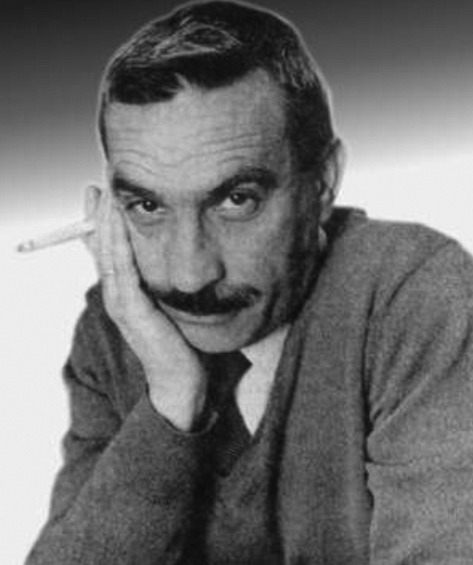 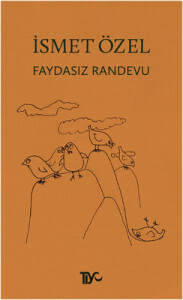 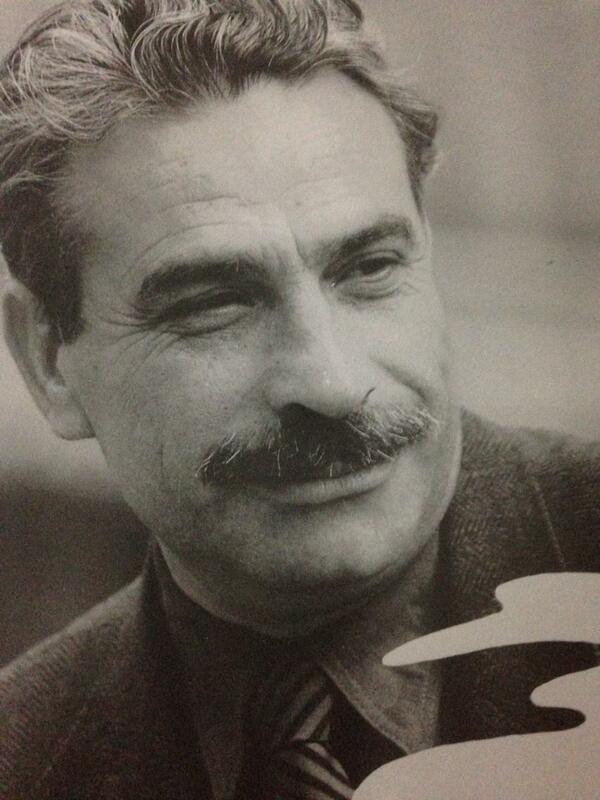 Except newspaper works, starting from 1960, he published his poems and works in Devinim 60, Papirüs, Yeni Dergi, Şiir Sanatı, Halkın Dostları (1964-71), Diriliş, Mavera, Gösteri, etc reviews. 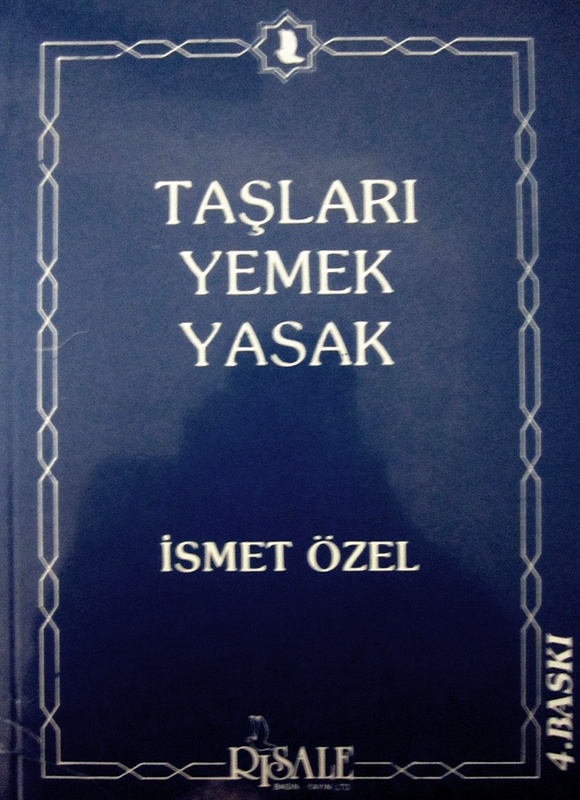 İsmet Özel wrote daily anectodes to Yeni Devir newspaper (1977-79 and 1981-82), beginning from 1981-82 / 1985 partially in the Millî Gazete, moreover also in the Yeni Şafak newspaper. 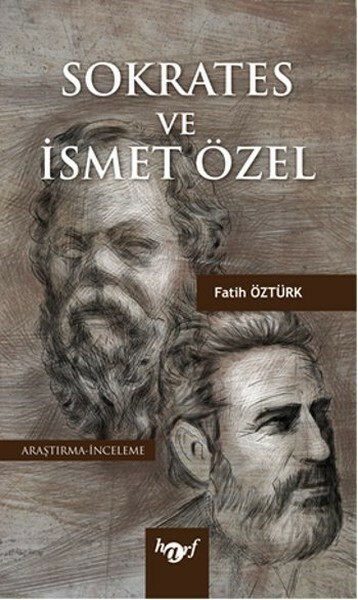 Both in these works and his first essay book called Üç Mesele (1978), he defended that Muslim had to be dependent to the Islamic sources itself. 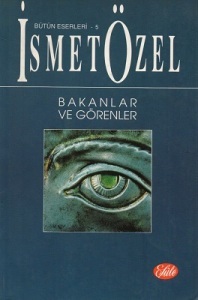 He claimed that this is the most realistic and rightful effort in the conditions that is far and away from Islamic Sources. 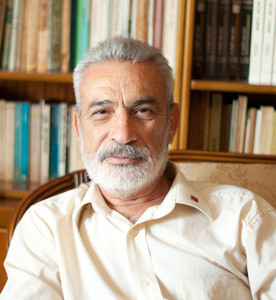 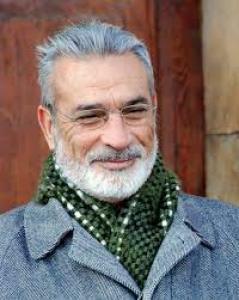 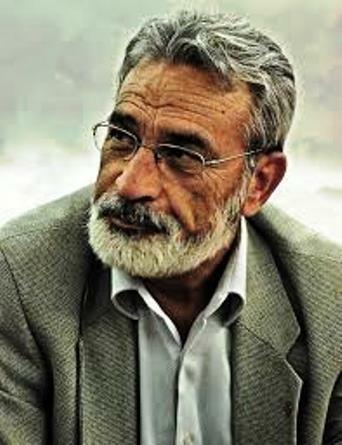 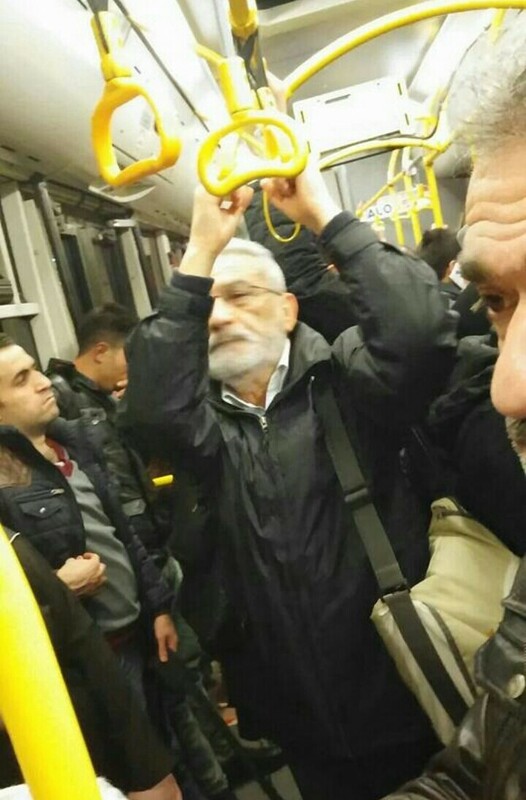 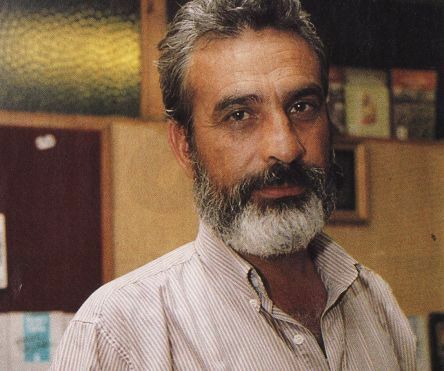 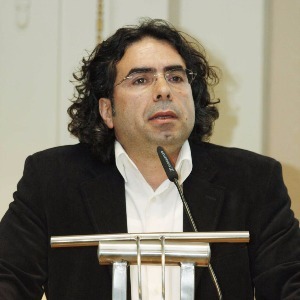 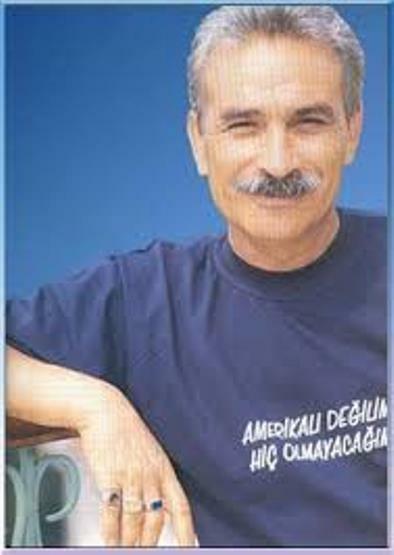 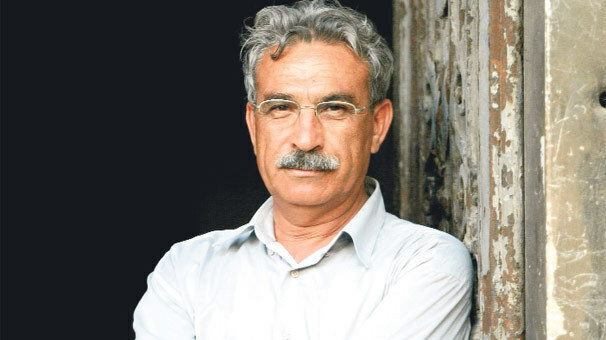 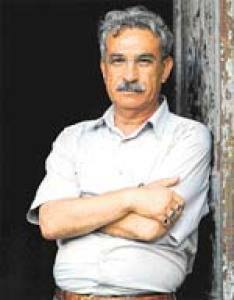 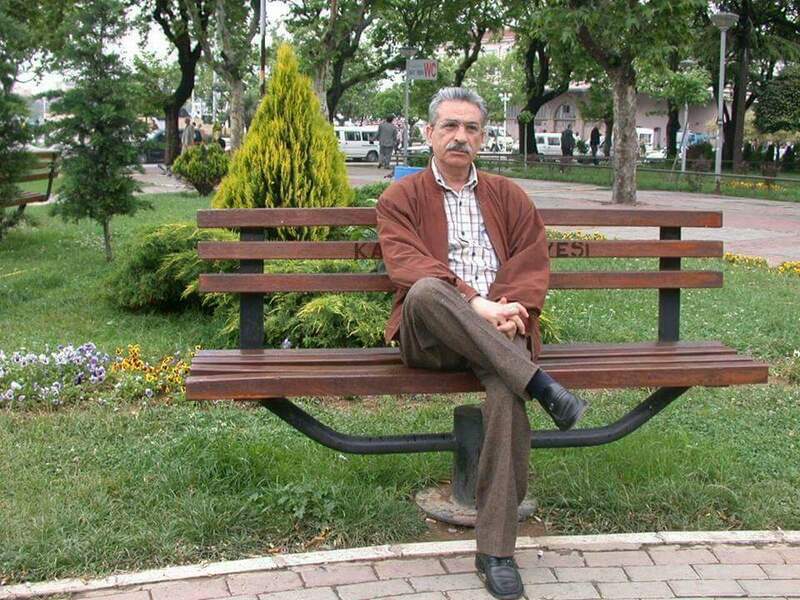 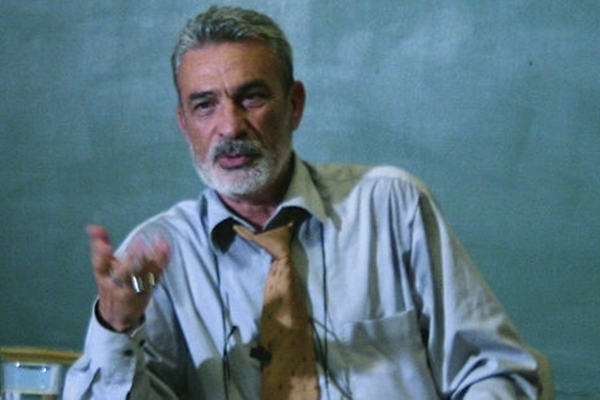 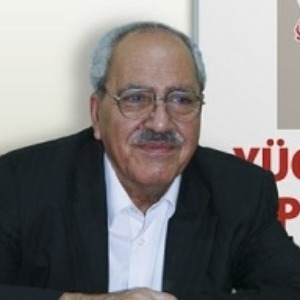 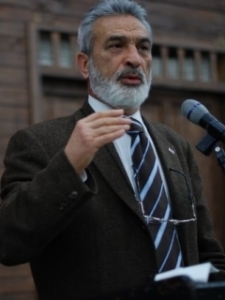 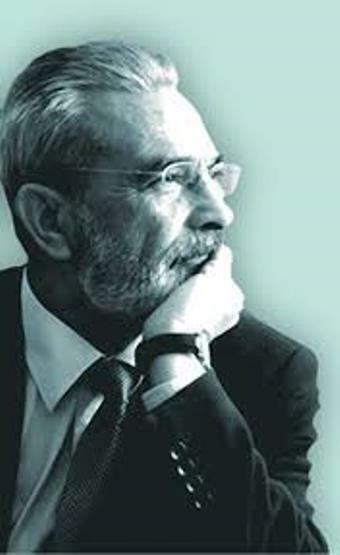 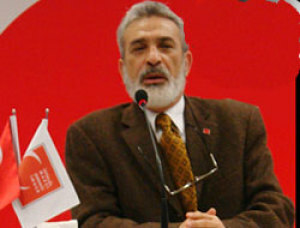 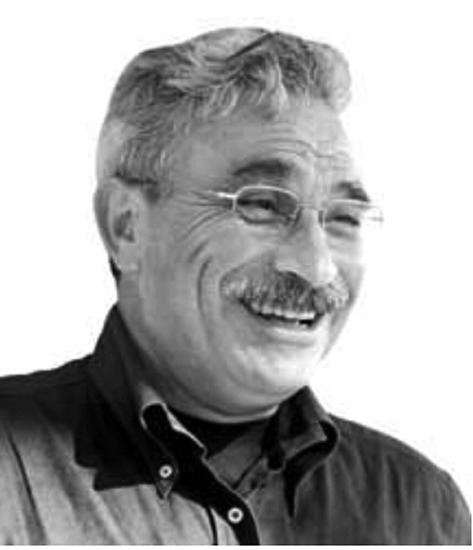 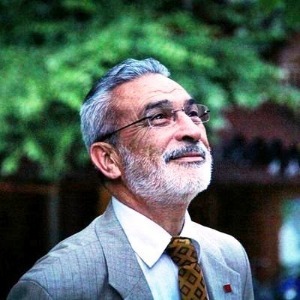 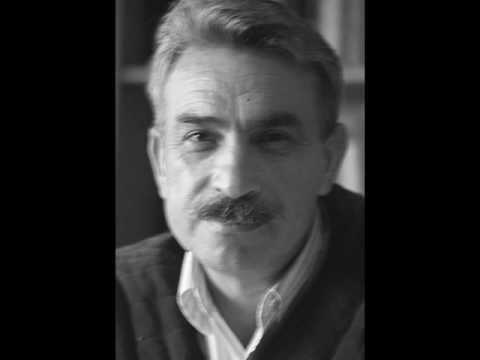 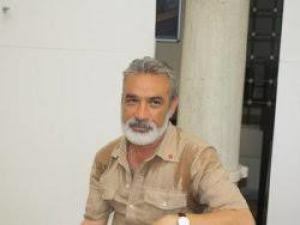 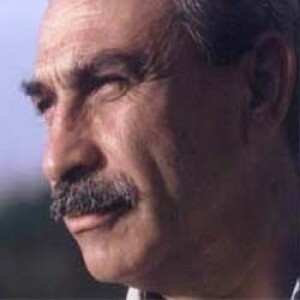 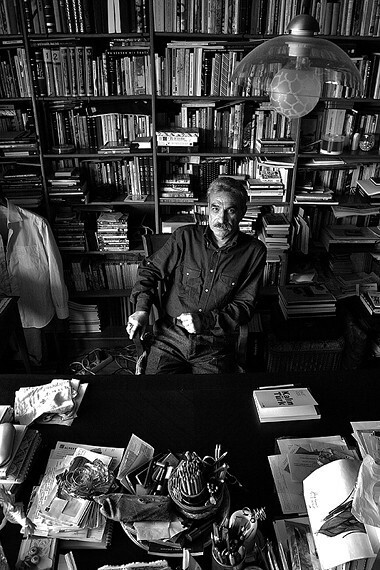 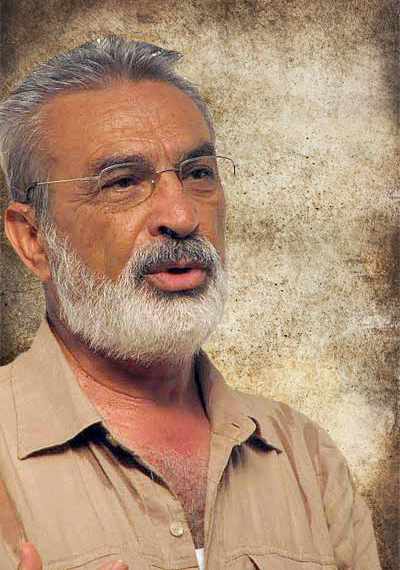 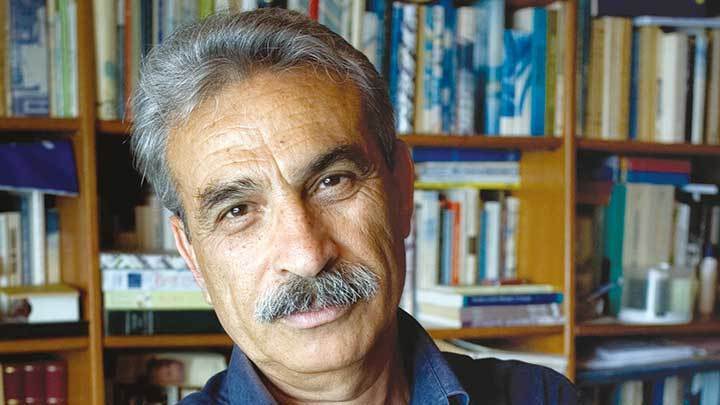 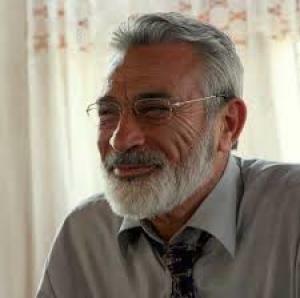 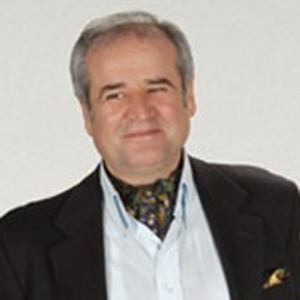 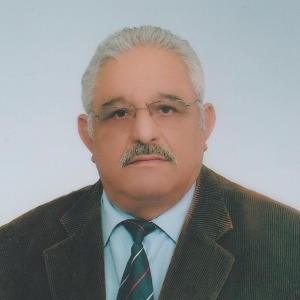 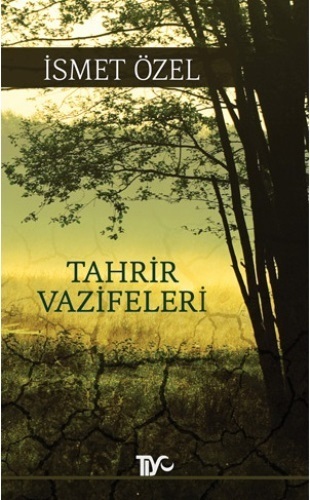 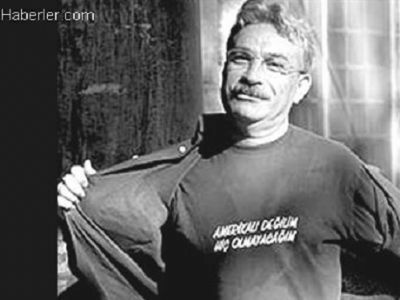 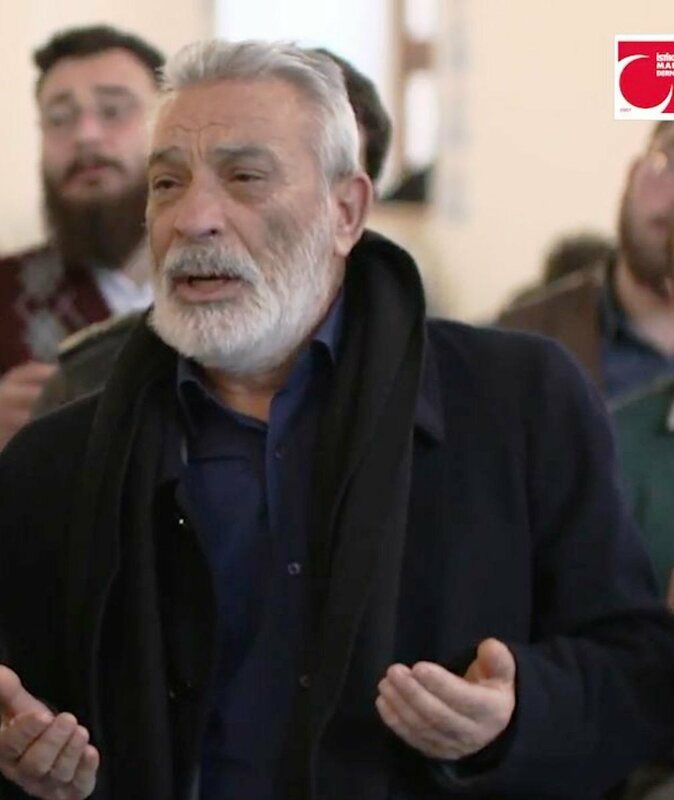 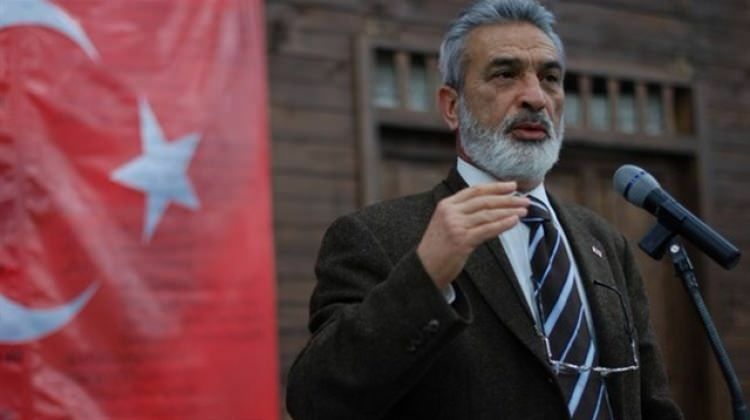 He won the Writers’ Union Turkey’s Essay Award (1985) and Chileian Poet Gabriela Mistreal Award (1995) with his book Taşları Yemek Yasak (It is Prohibited to Eat the Stones). 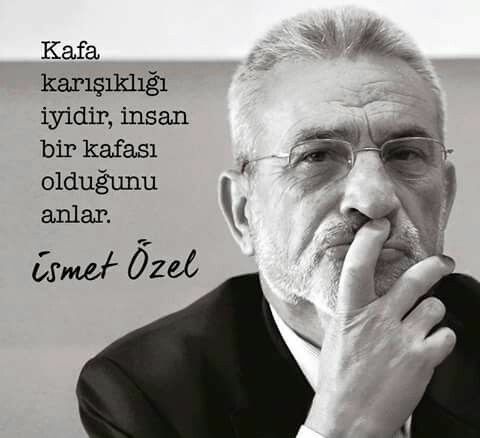 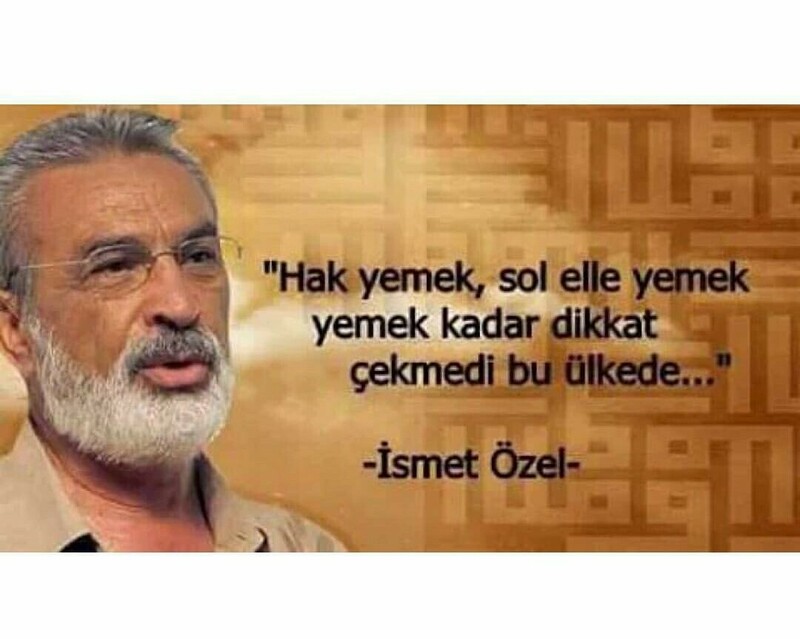 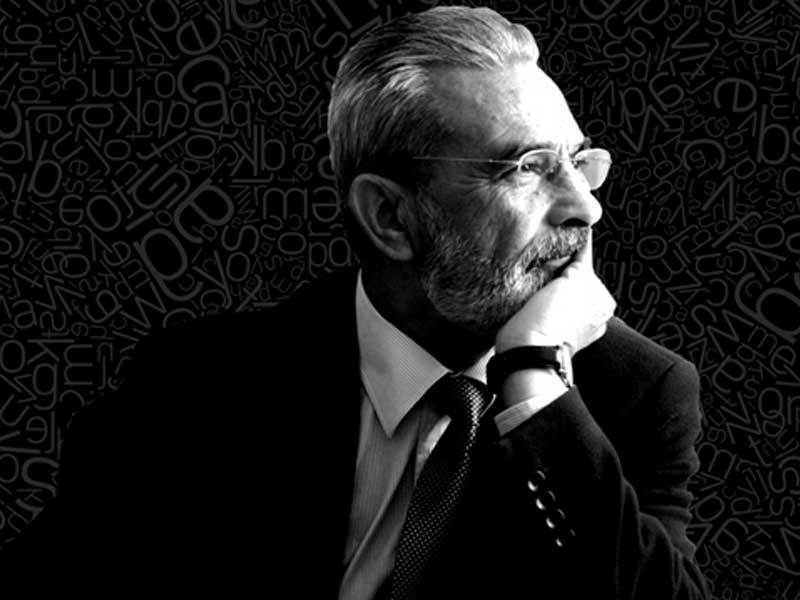 He told his views about intellectual agenda in the television program called “İsmet Özel'le Başbaşa” (Alone with İsmet Özel) which was announced by İsmet Kara in Channel 7. 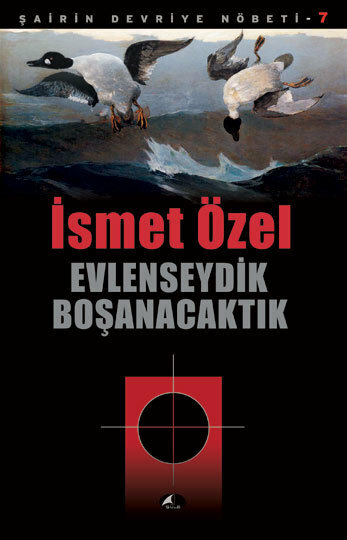 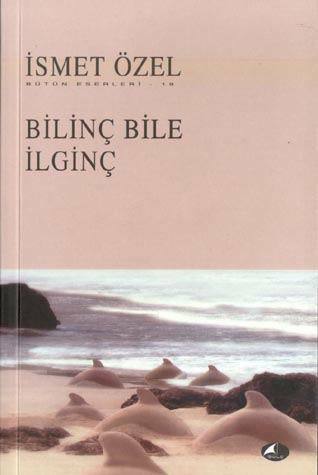 POETRY: Geceleyin Bir Koşu (A Run in The Night, 1966), Evet İsyan (Yes, Rebel, 1969), Cinayetler Kitabı (The Book of Murders, 1975), Şiirler 1962-74 (Poems 1972-74, 1980), Şiir Kitabı (Poetry Book, 1982), Celladıma Gülümserken Çektirdiğim Son Resmin Arkasındaki Satırlar (The Verses behind the Last Photograph that Was Shot When I Smile to my Executioner, 1984), Erbain-Kırk Yılın Şiirleri (Erbain-The poems of 40 Years, 1987), Bir Yusuf Masalı (A Yusuf Story, 1999; added with CD, 2004), Çatlıycak Kadar Aşkî (Love to Cracking, 2003). 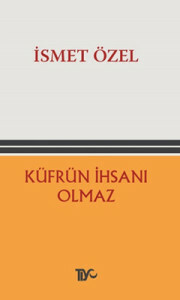 ESSAY: 1960’larda Şairin Genç Bir Adam Olarak Portresi (A Portrait of a Young Poet as a Man, edit with Ataol Behramoğlu), Üç Mesele (Three Problems, 1978), Şiir Okuma Kılavuzu (The Handbook of Reading a Poem, 1980), Zor Zamanda Konuşmak (Talking in the Hard Times, 1984), Taşları Yemek Yasak (It is Prohibited to Eat the Stones, 1985), Bakanlar ve Görenler (Ones Who Looks and the Ones Who Sees, 1985), Faydasız Yazılar (Useless Essays, 1986), İrtica Elden Gidiyor!... 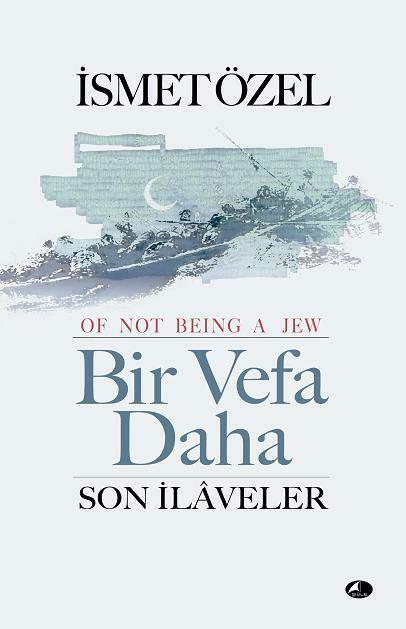 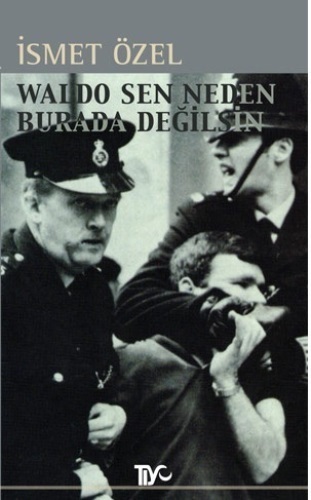 (The Islamic Reaction Is Disappearing, 1986), Surat Asmak Hakkımız (Looking Angry Is our Right, 1987), Tehdit Değil Teklif (An Offer, not a Threat, 1987), Ve’l-Asr (And The Time), Waldo Sen Neden Burada Değilsin (Waldo Why Are You Not Here, 1988), Cuma Mektupları 1-5 (Friday Letters 1-5, 1989-92), Sorulunca Söylenen (1989), Tahrir Vazifeleri (The Duties of Collections, 1992), Neyi Kaybettiğini Hatırla (Remember What You Have Lost Before, 1996), Tavşanın Randevusu (The Appointment of Rabbit, 1999), Bakanlar ve Görenler (Ones Who Looks and the Ones Who Sees, 2000), Bilinç Bile İlginç (Even the Concious Is Strange, 2000), Cuma Mektupları 6-7 (Friday Letters 6-7, 2002), Cuma Mektupları 8 (Friday Letters 8, 2002), Cuma Mektupları 9 (Friday Letters 9, 2003), Cuma Mektupları 10 (Friday Letters 10, 2004), 40 Hadis (Forty Hadis*, 2004), Henry Sen Neden Buradasın I-II (Henry Why Are You Here I-II, 2004). 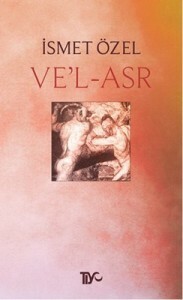 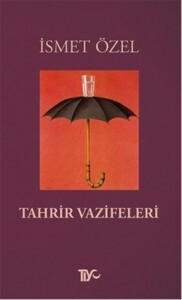 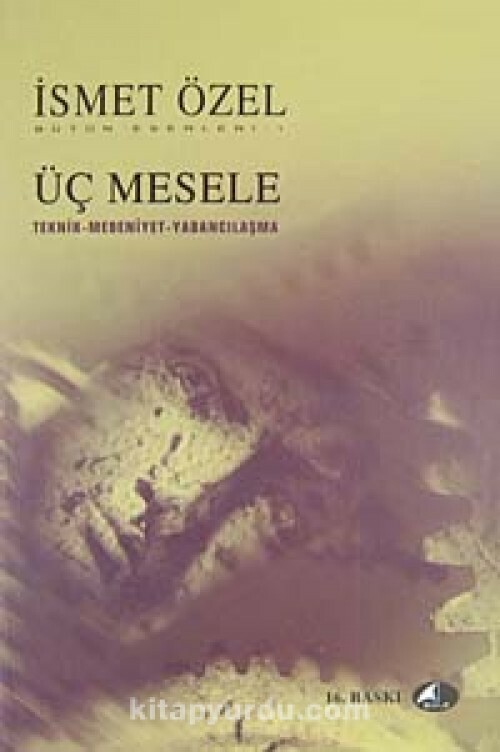 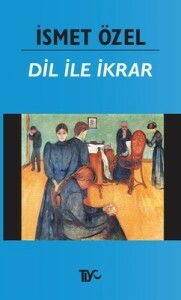 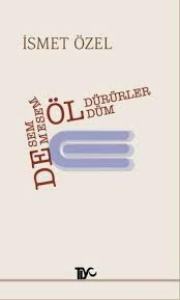 LETTER: Genç Bir Şairden Genç Bir Şaire Mektuplar (Letters from a Young Poet to Another Young Poet, Letters of him and answers from Ataol Behramoğlu, 1995). 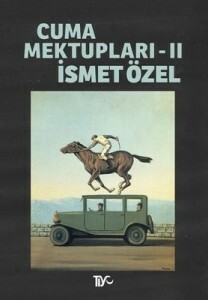 REFERENCE: Eser Gürson / Geceleyin Bir Koşu (Yeni Dergi, Eylül 1966), Mustafa Kutlu / Üç Mesele (Hareket, Nisan 1979), Ebubekir Eroğlu / Amentü ve Öncesi (Yönelişler, Mart 1983), Binnaz Toprak / İki Müslüman Aydın: Ali Bulaç ve İsmet Özel (Kitap Dergisi, Ekim 1986), Mehmet H. Doğan / Evet İsyan’dan Sünni Şaire (Adam Sanat, Ağustos 1990), İhsan Işık / Yazarlar Sözlüğü (1990, 1998) - Türkiye Yazarlar Ansiklopedisi (2001, 2004) – Encyclopedia of Turkish Authors (2005) - Resimli ve Metin Örnekli Türkiye Edebiyatçılar ve Kültür Adamları Ansiklopedisi (2006, gen. 2. bas. 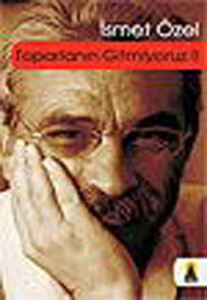 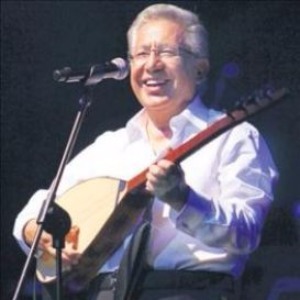 2007) - Ünlü Edebiyatçılar (Türkiye Ünlüleri Ansiklopedisi, C. 4, 2013) - Encyclopedia of Turkey’s Famous People (2013), Michael E. Meeker / Türkiye Cumhuriyetinin Yeni Müslüman Aydınları (Bilgi ve Hikmet, Kış 1993), İsmail Kara / Türkiye’de İslâmcılık Düşüncesi (1994, c. 3, s. 595-696), İsmet Özel’in Dünya Sistemi Ve(rsus) Türklük Tasavvuru (Dergâh, Ocak 2006).